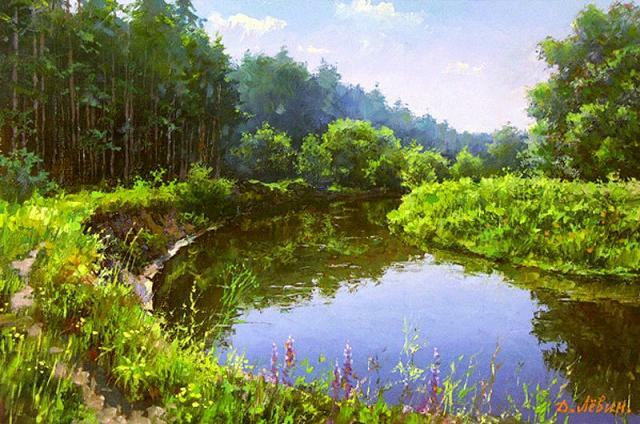 Dmitry Levin is an outstanding Russian landscape artist. 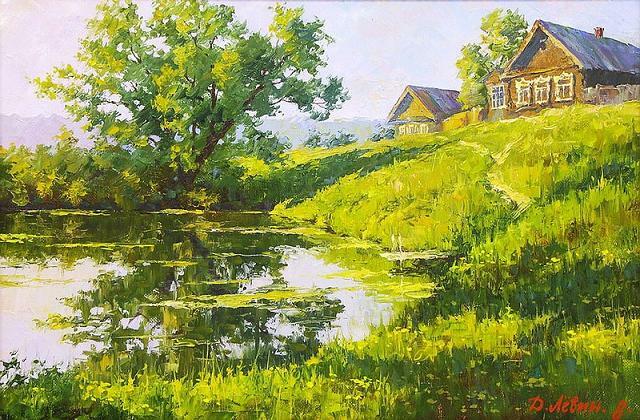 He follows the classical realism techniques to create eco-friendly paintings. 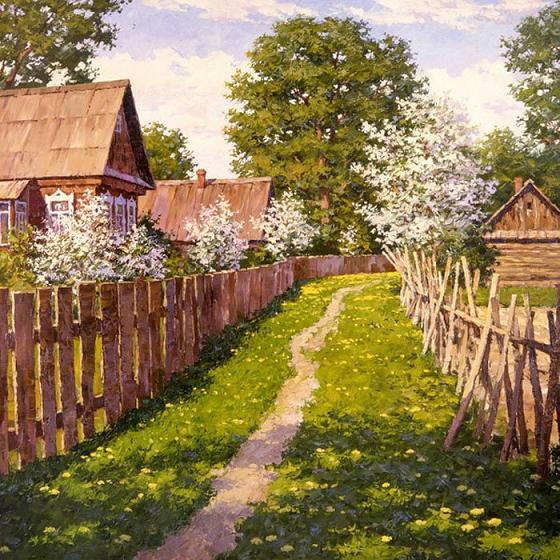 He made a notable contribution to this field of art with a line of beautiful landscape paintings. 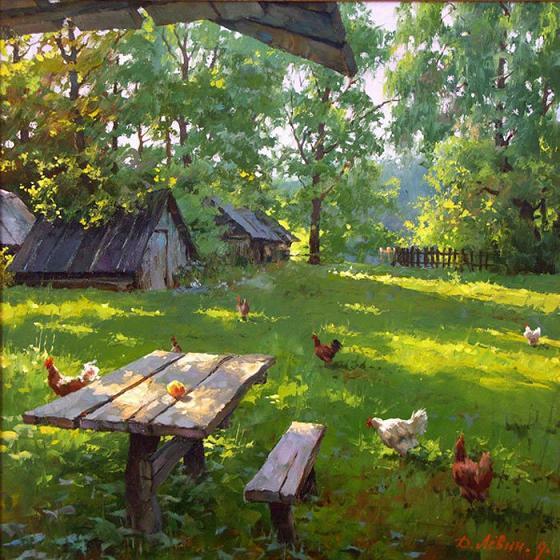 His works were influenced by his father Ilya Philippovich. 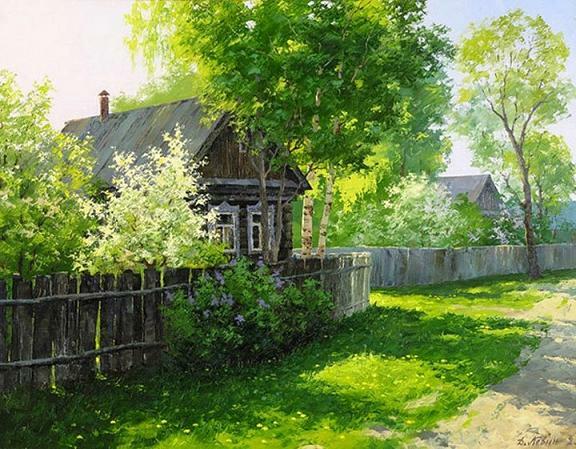 His father’s artworks and drawings were a source of inspiration for this great artist. 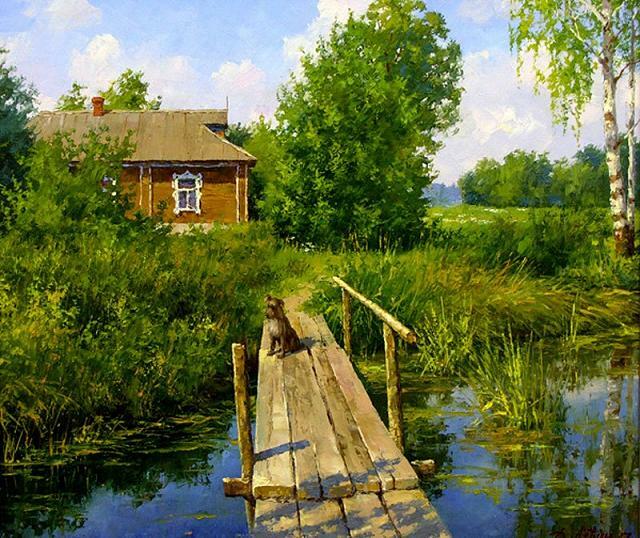 Check out some of his oil paintings here.